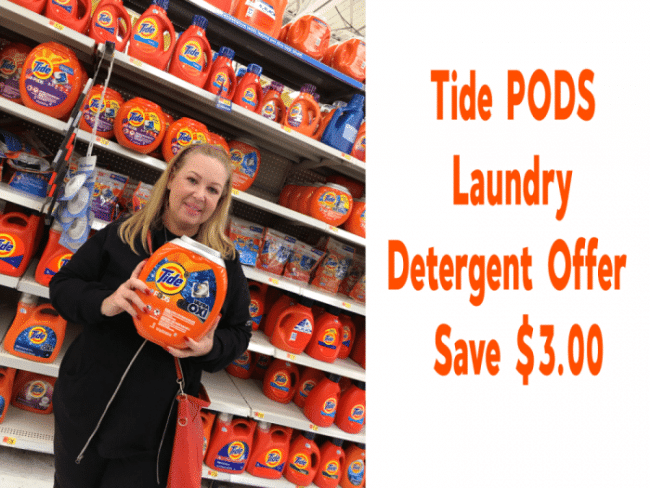 Tide PODS Laundry Detergent Offer – $3 Coupon! Tide PODS are running an amazing deal in January. If you haven’t tried Tide PODS yet, then you must read this to learn more about how amazing this product is. Your laundry washing duties will never be the same again when you start using Tide PODS. All I can think of is how beneficial these are to college students. Doing your laundry at a laundry mat will be much easier when you don’t have to lug around a huge laundry detergent container. 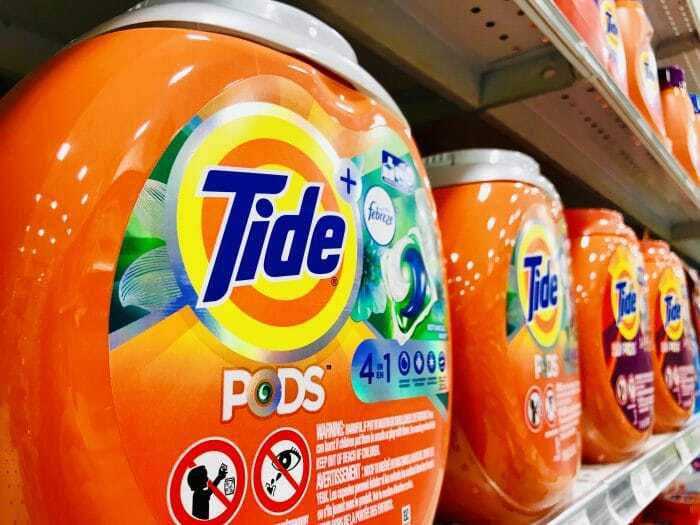 You’ll get an accurate dosage with every laundry wash since Tide PODS are already premeasured and highly concentrated; only using about 10% water per pod. Since many Americans have switched to washing clothes in cold water, Tide PODS have created their product to dissolve easily in cold water. Save $3.00 when you download the Tide PODS coupon that’s available nationally at all retailers that sell Tide PODS between January 20th and January 26th. Removes the complexity out of laundry duties with their easy to toss in the washer packaging, perfect for busy parents who need to just get that laundry done without measuring detergent. I honestly love being able to save money any chance I can get. I love that I can easily download this $3.00 off coupon for Tide PODS to take my savings even further. I now can save time and money with Tide PODS. Who wouldn’t love having more time while saving money?! Have your laundry ready in the laundry basket so that it’s ready to be placed inside your washer. 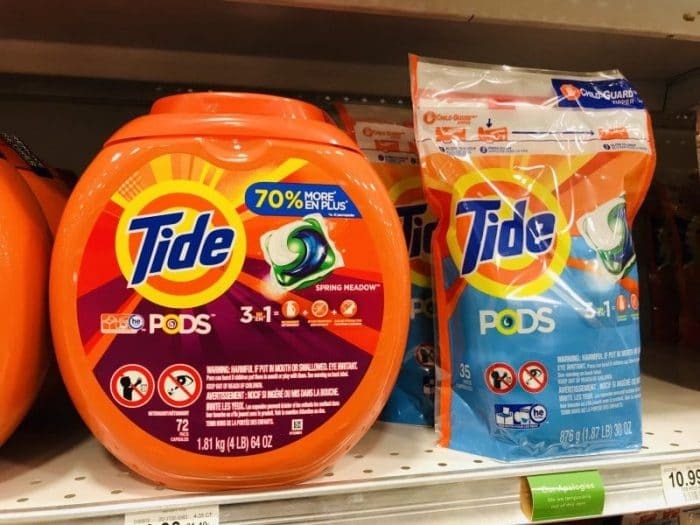 For a medium load, you’ll use 1 Tide POD, larger or heavily soiled laundry can use 2 Tide PODS, and extra-large laundry loads can use 3 Tide PODS. Grab one Tide POD with dry hands and toss into the bottom or back of your washer. Do not place Tide PODS in your laundry dispenser area of the washer. Place your dirty laundry on top of the Tide POD in your washer. Set your washer up to the appropriate cycle you wash clothes in and start your laundry washing as normal in your washing machine. Head on over to CVS to grab your $3.00 coupon now to save on your next Tide PODS purchase. This coupon is good from January 20th to January 26th and with it open for use nationally, anyone can save money on Tide PODS next week. Using Tide PODS is super simple and when you’re able to find deals like this $3.00 off to save a little money, it makes the switch to Tide PODS well worth every penny. Better stain and odor removal power. 4-in-1 technology: detergent, stain remover, color protector, built-in pre-treaters. Not only are Tide PODS a great way to save time with laundry duties, but you can save $3.00 off Tide PODS from January 20th to January 26th, 2019. This is an offer that runs nationally across all retailers. Offer is good towards ANY Tide PODS variant (excludes Tide Simply PODS). Visit P&G Everyday to clip your $3.00 print at home coupon and head over to CVS to get your PODS today. I love the ease of use of Tide Pods plus my clothes look and smell amazing, so for me it’s a win, win. We use these but buy them at Costco.. I wish they would take the coupons there! Tide PODS are my favorite!! I don’t know that it would be possible to switch back after using them for the past year. 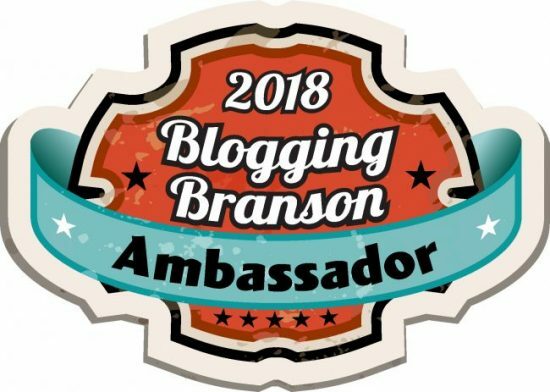 They are just SO dang easy and they work awesome!! I’m excited about this coupon. No laundry detergent on the market smells as good as Tide. It’s my favorite and I’m thrilled to have found this coupon! Tide is the only product I like. My husband has bought other brands and I can’t wait until they’re gone so I can get my Tide! I should have just returned them!